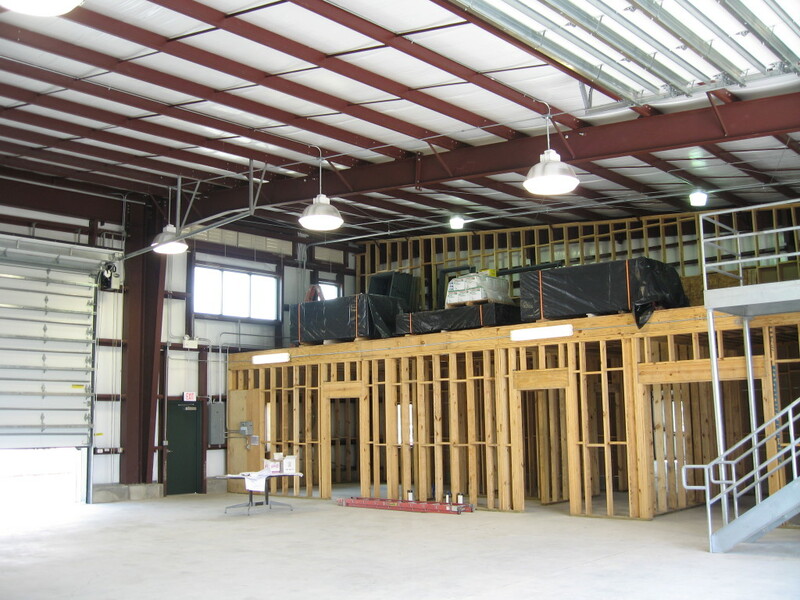 MRI was the general contractor for this $600,000 project which, being near the gulf, had to be constructed to 130 miles per hour wind speeds in accordance with the code. 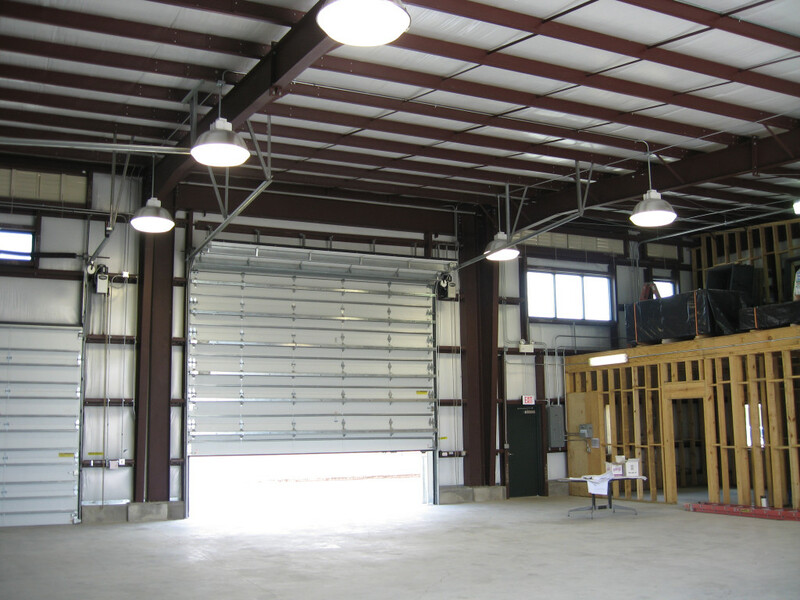 This steel building has interior wood framed walls and a mezzanine storage level in addition to high bay lighting and large doors to accommodate oversized boats in need of maintenance. MRI performed all the site work including fencing, grading and drainage as well as surveying and site layout for proper construction. 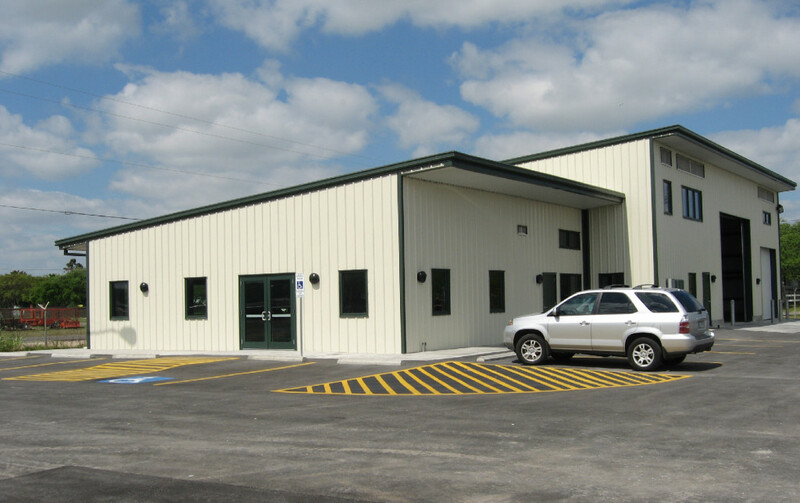 MRI prevailed over difficult site conditions and flooding rains to complete construction of this building.